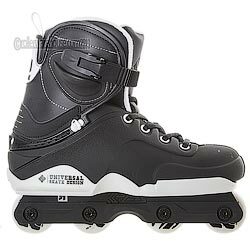 These are an amazing set of skates. The fit is perfect. The ride is smooth. The guys at Roller Warehouse are awesome! The order came earlier than expected!